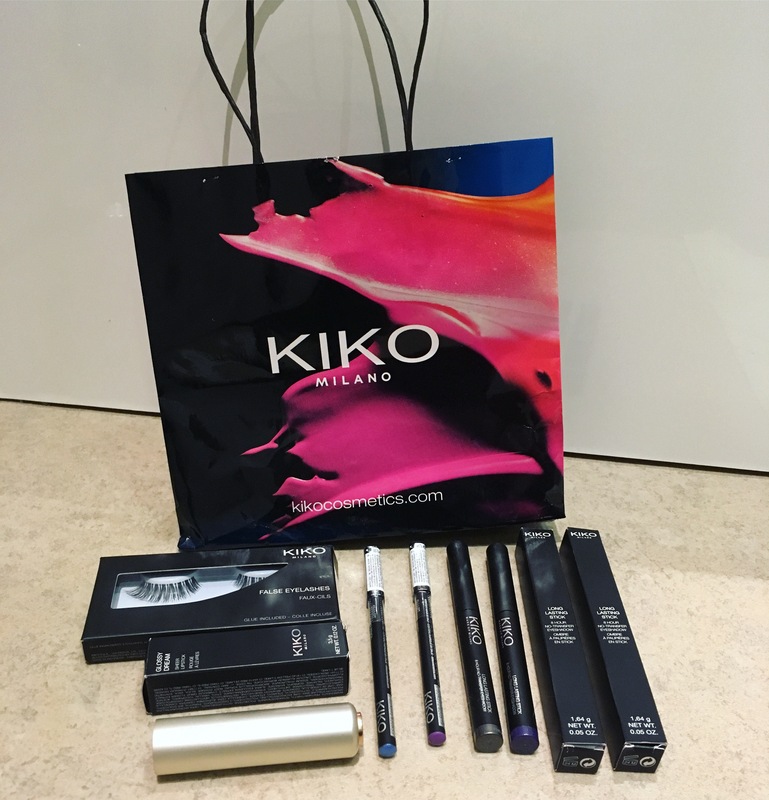 First of all, I’d like to thank KIKO Cosmetics for sending these incredible goodies to my house! Secondly, I’d like to thank you guys for reading/liking my posts and following my blog – I’m really humbled to see that people like my makeup looks and enjoy reading my reviews, and it comes as such a huge shock to receive so much positivity. I love you all. 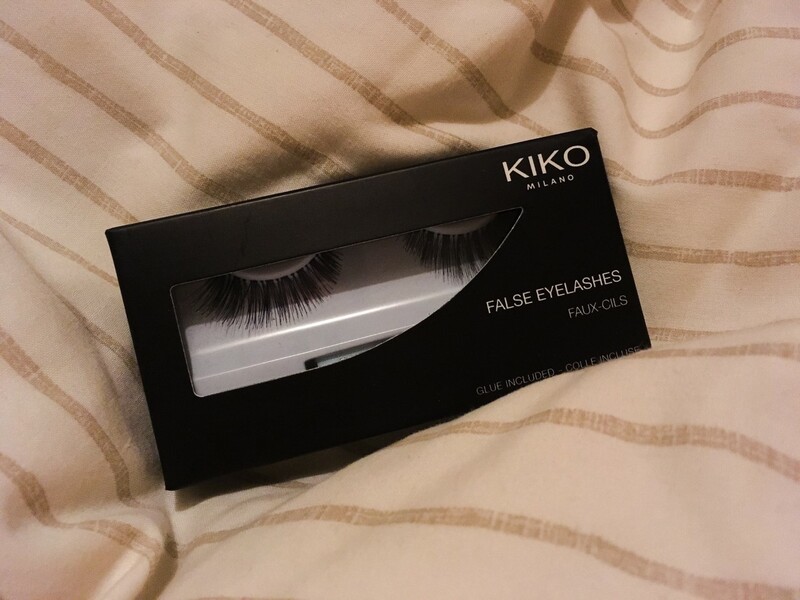 Today, I’ll be specifically reviewing the KIKO Cosmetics Natural False Eyelashes. Now I know a lot of people are skeptical when beauty bloggers receive gifts from brands and presume they’ll naturally write a glowing review, but I can promise that I am GENUINELY overwhelmed with the results these lashes deliver. Before Thursday, I have been 100% unsuccessful in EVER applying falsies; that all changed when the KIKO Cosmetics Natural False Lashes came into my life. Lash application is SO straight forward and the adhesive really stands the test of time, unlike other complementary high-street lash glue. In fact, I’ve worn the lashes for two days in a row, three when I re-apply tomorrow morning, and I can safely say that my makeup has received more compliments than ever before. Day 1: Application wasn’t close enough to the lash line – more practise needed! Day 2: Much happier with the results, I could get used to this! 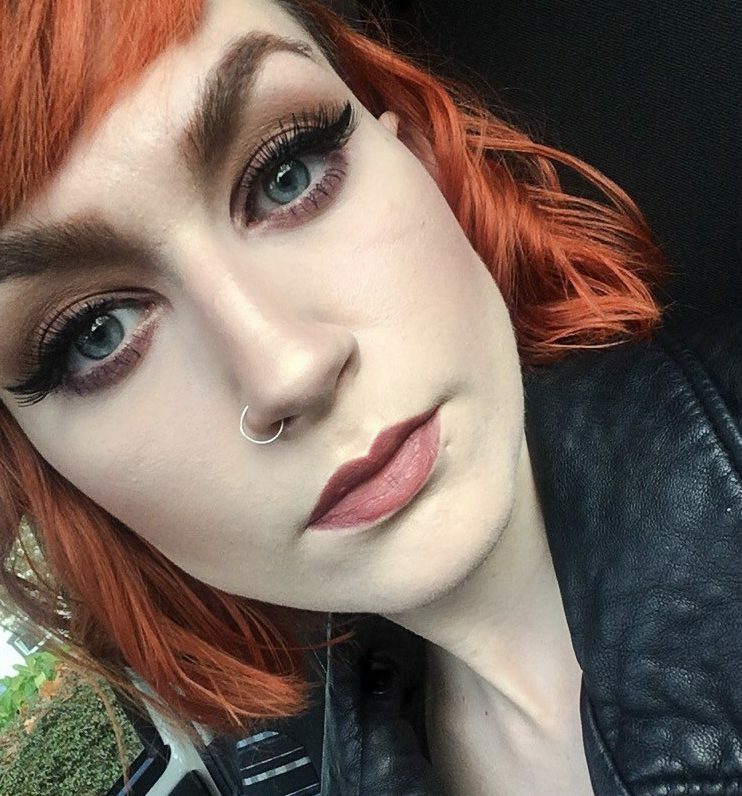 Let me know what you think of both looks and the lashes by commenting in the space below! Great products! 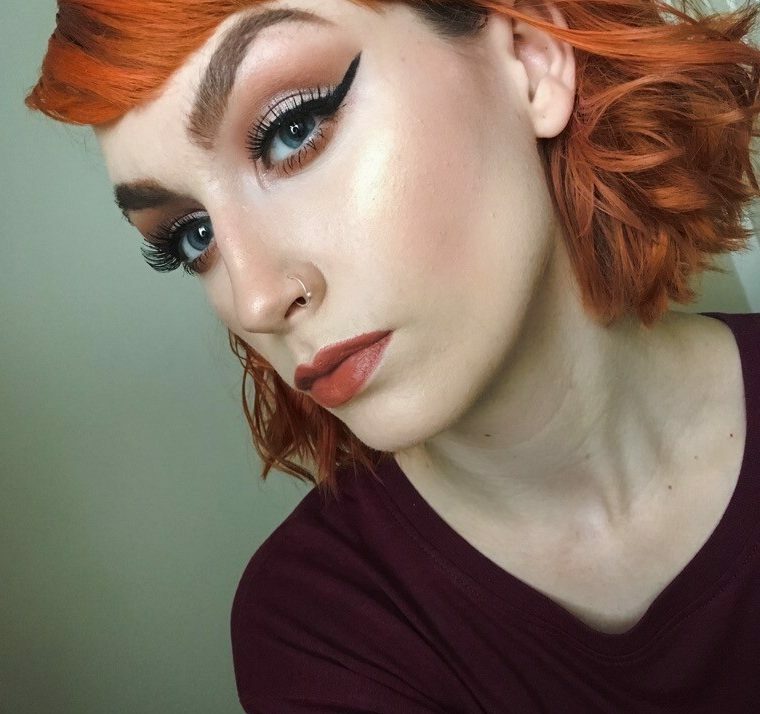 Your Make up is Pooling Girl!